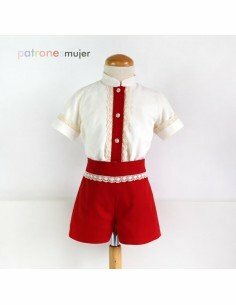 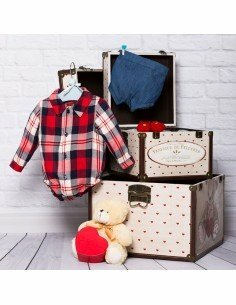 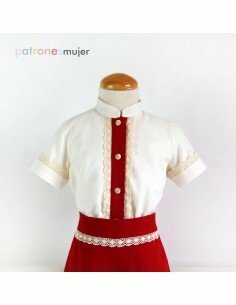 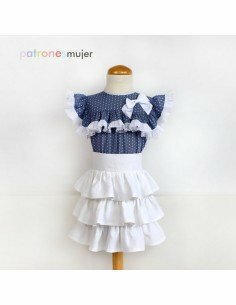 Available in sizes 3 to 12 years. 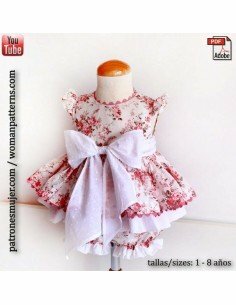 Blouse and bloomer set with cuff. 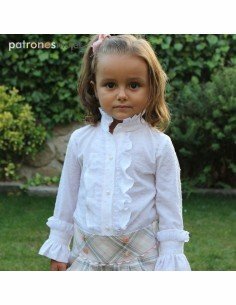 Set ruffled blouse and skirt. 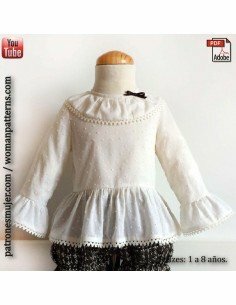 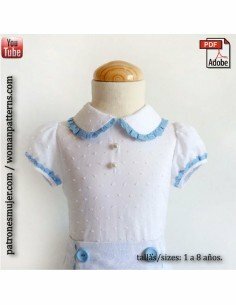 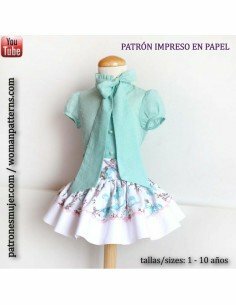 Set jabot blouse and bloomers. 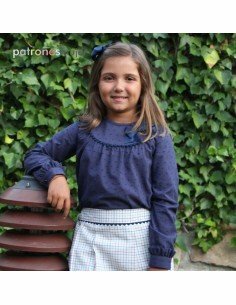 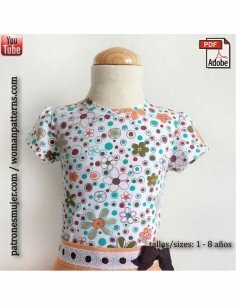 Blouse and Skirt pants set. 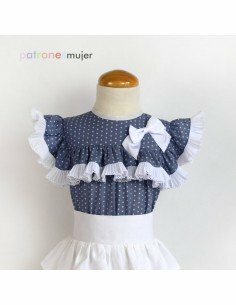 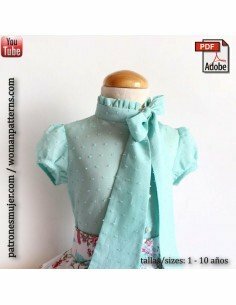 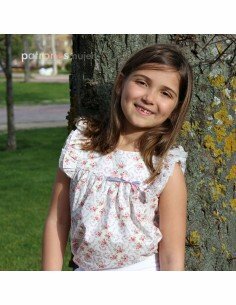 Blouse with bow at the neck. 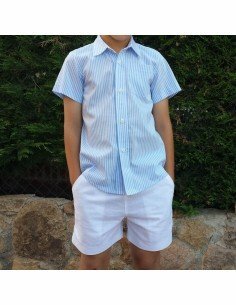 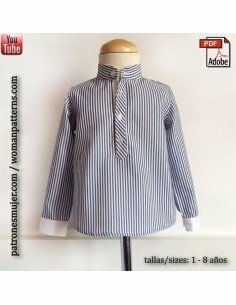 Kid shirt with mao collar. 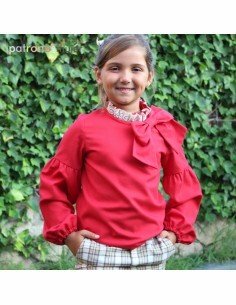 Blouse girl with lantern sleeve.